Today’s employees expect on-demand support and development comparable to their experience online, outside of the corporate infrastructure. Taking your L&D on a transformation journey is the obvious move, but how can you ensure a successful transformation? The answer lies in one word: Digital. In the first part of this article, we saw why the digital transformation of Learning and Development must start with how the function sees itself. In this second part, we’ll take a look at various ways to empower your employees. Discover how to transform your Learning and Development with digital and get practical guidance on getting started in your organization. By refocusing away from the ‘course’ as the default solution, you will open up the opportunity to potentially influence the performance of everybody every day by exposing employees to resources that are designed to help them access what successful people already know and do as well as carefully curated resources with content from outside the organisation. Workers today already use the internet to find the answers, knowledge and know- how they need in order to perform. Line Managers, Salespeople, and even New Starters are web-searching for support in their moments of need. On top of this, learning from peers is largely recognised as the preferred and most effective method of development within an organisation. Providing contextually relevant digital ‘resources’ will help workers to learn from their colleagues and perform with confidence, in a way (and at a time) that makes sense to them. The opportunity with digital resources is to connect knowledge and know-how to the work itself in a way that traditional training cannot because it is generally too far removed (in terms of context, content and timing). Your ideal situation is that an employee finds the resource they need, when they need it, and immediately applies it to their work. This challenges the very essence of ‘Learning & Development’ because learning does not have to take place before application but during and after. This, again, is all about performance’ and ‘capability’ rather than ‘learning’. Creating and curating digital resources can be quick and iterative as well as hugely impactful. An exciting and relevant new consultative and digital skillset will help L&D to extract know-how from ‘experts’; plan ‘learning journeys’; get to grips with the basics of digital video production; as well as digital curation. Each of these skills will add reach, impact and credibility to any L&D function. 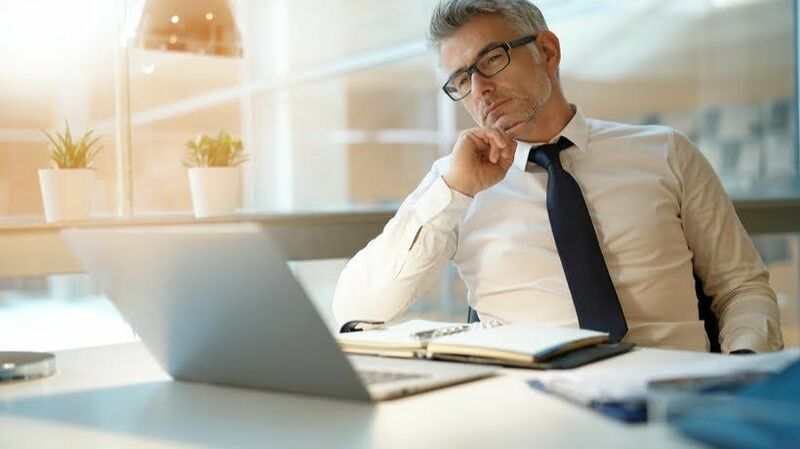 In a recent study, it was found that more than 70% of workers had sought their own professional development in the last 24 hours. On average, these respondents invested more than 14 hours a month to learning on their own (with resources they had sought outside of their company), and just over two hours on employer-provided training. If employees are finding their own resources and developing themselves online, how can L&D help them to do this better whilst growing internal awareness and capability that will positively impact performance? To help workers to do what they want to do, but better, do not consider ‘resources’ a supplementary activity but place it at the core of what you do, where courses or eLearning may currently sit. This is where you can start to influence performance and build capability every day. Especially during periods of transition for new starters, new managers, and anybody else changing roles, people are in desperate need of support and guidance. Resources can help them to perform from Day One, whereas courses can only supplement their experiences and are usually too late to shape the way somebody grows in their new role. Curation is also a high-value, low-touch set of activities that can potentially impact all employees within an organisation and help to focus them in the direction the business is going. By bringing the ‘best of web’ into the lives of workers, with added context and suggestions for application, L&D can play an integral role in turning an overwhelming amount of information into credible, relevant and actionable resources. Taking this the next level, resources that are created or curated by influential figures and technical experts within an organisation can help everybody else learn from what they know, do and experience in a way that can truly impact the way an organisation learns and performs. Once you provide people with the digital tools that help them overcome challenges when they arise, formal learning events take on a different role. Rather than attempting to transfer (or overload) delegates with ‘knowledge’, you can focus formal events to do much more worthwhile activities, such as peer interaction, debate, questioning, challenge and practice. The internet has made it easy for any of us to access celebrities, experts, thought leaders, journalists, feature writers, and bloggers. Each one of these people can be influencing thoughts and actions. Perhaps without considering it as such, ‘following’ these people helps to form a PLN (Personal Learning Network) informing not only an individual’s work but opinions, shopping habits, health, fitness, travel plans, and many many other things. This happens in organisations too, not only online but also in meetings and general exposure to others. At present, managers, team mates and mentors provide formal and informal PLNs at work. But in ever more complex environments, to have the ability to access influential business figures and other professionals in a field of expertise could have great professional benefit and also impact the work that is done. Helping employees to cultivate a PLN that supports their professional development goals can be as easy as plotting options on the map below and turning those suggestions into real people, i.e. bloggers, writers, peers, colleagues, etc. Many workers will be doing this already to varying degrees of sophistication. The opportunity for L&D is to help people learn from each other, to build and engage in an optimal PLN both offline and online and to gain heightened exposure, insights from the wider world, improved performance and focused development. Stay tuned of the third and final part of this article. 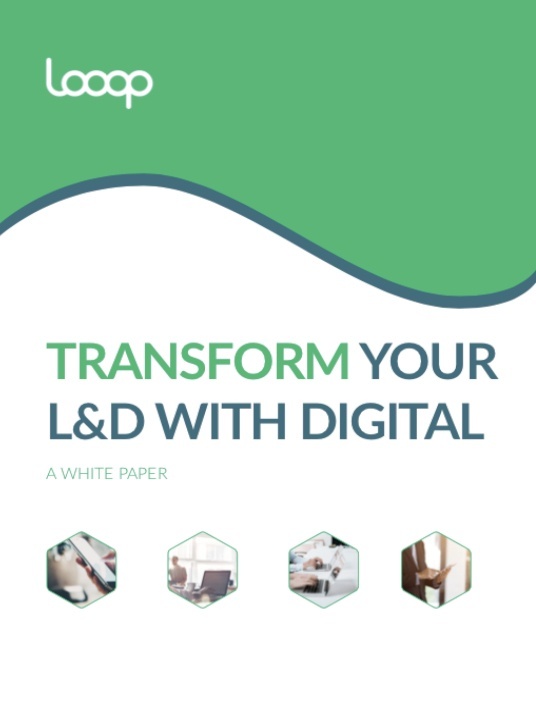 In the meantime, if you want to learn more about transforming your Learning and Development, download the free eBook Transform Your L&D With Digital.